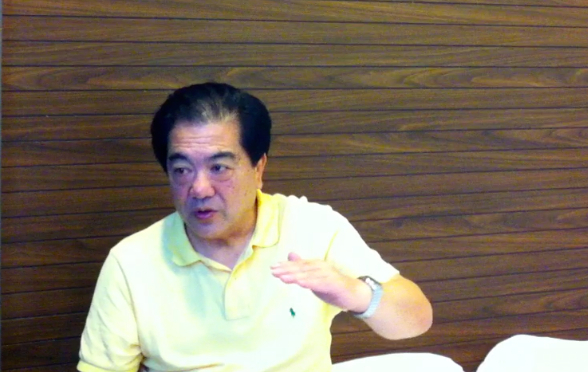 Here is the second part of the transcript of our interview with Mr Cao Wen Gong. You can read the first part of the interview here. Third and final part is still being painfully transcribed. Please be patient.